Dr. Johns joined the faculty of the Seminary in 1995 as Associate Professor of Discipleship and Christian Formation. Prior to that, he had served as an adjunct faculty member beginning in 1985. He has held several administrative posts at the Seminary, including Director of Institutional Research, Director of Planning and Institutional Effectiveness, Accreditation Officer, and Director of the Doctor of Ministry program. He also successfully guided the Seminary through two institutional self-studies for reaffirmation of accreditation with the Southern Association of Colleges and Schools (SACS) and two institutional self-studies for reaffirmation of accreditation with the Association of Theological Schools in the United States and Canada (ATS). 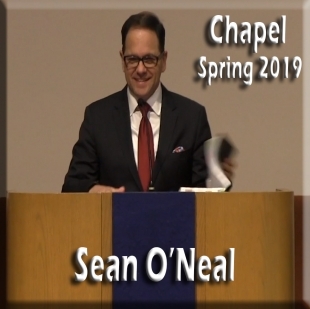 He is the senior pastor of the New Covenant Church of God in Cleveland which he and his wife founded through a Bible study group in their home in 1989. Prior to moving to Cleveland he served four years as a pastor for congregations in North Dakota and Kentucky. He also served for eight years as a Minister of Education for congregations in Florida, Illinois, Kentucky, and Tennessee. 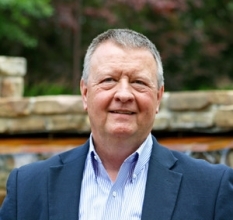 Dr. Johns' involvement in theological education has included serving as an instructor at Northwest Bible College in Minot, North Dakota for three years, serving as a Garrett Fellow and visiting instructor at the Southern Baptist Theological Seminary in Louisville, Kentucky, serving as a part-time instructor for Lee College, and a visiting instructor for schools in Mexico, Guatemala, and Korea. He has also served on and chaired visiting committees for the reaffirmation of accreditation of colleges and seminaries across the United States. 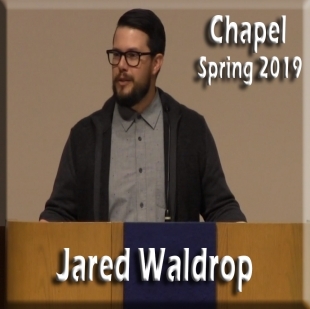 He has published articles in academic journals, encyclopedias, as well as contributed to volumes on discipleship of children, discipleship of teens, family ministry, and the globalization of Pentecostalism. 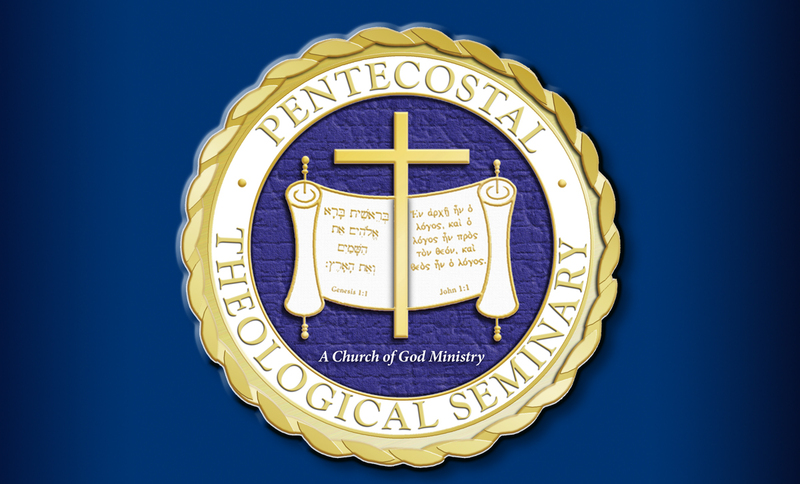 His professional involvements include membership in the Society for Pentecostal Studies where he served for many years as chair of the Practical Theology Interest Group, and participating in interdenominational dialogue groups. 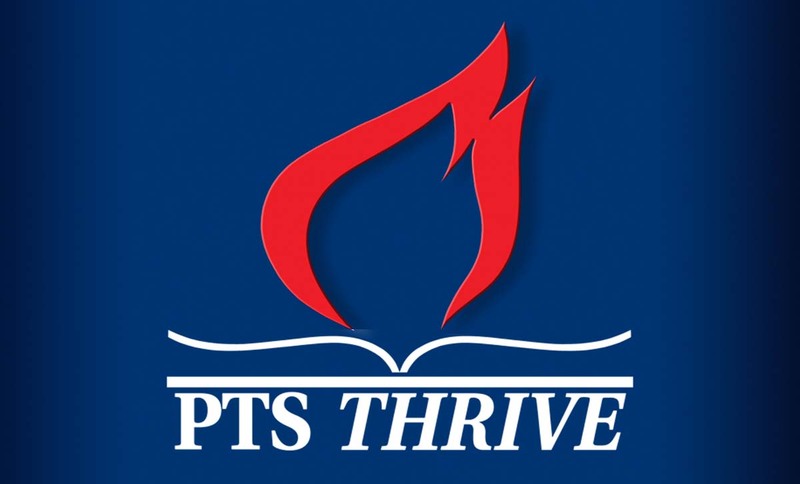 He served for fifteen years on the Board of Directors of the Appalachian Ministries Educational Resource Center (AMERC) including two years as Chair of the Board. AMERC is a consortium of seminaries and church agencies with offices in Berea, Kentucky that is committed to training persons for ministry in Appalachia. He also served for twelve years on the Board of Directors for the Bradley Initiative for Church and Community (BICC), including two years as Chair of the Board.